The ancient Greeks were not the first to invent gods to explain Earth’s creation or natural phenomena, but they were the first to fashion them in their own image, only bigger and stronger. Immortal, to be sure, but just as flawed as their human counterparts, Greek gods and goddesses were linked to or personified human emotions and activities—among them love, jealousy, truth, wisdom, poetry, music, and war. 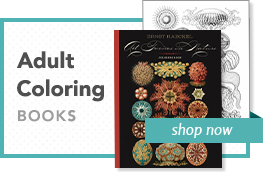 And illicit dalliances, vengeful wives, and assorted acts of mayhem abounded in their never-ending lives—along with your everyday wreaking of storms, earthquakes, and shipwrecks upon hapless humans. 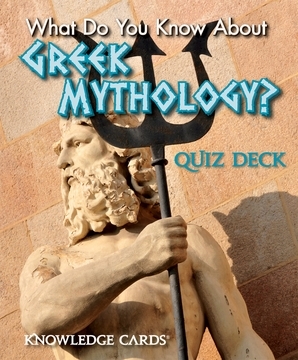 Irreverent, entertaining, informative, this 48-card deck of Knowledge Cards will give you a crash course in the convoluted subject of Greek mythology. 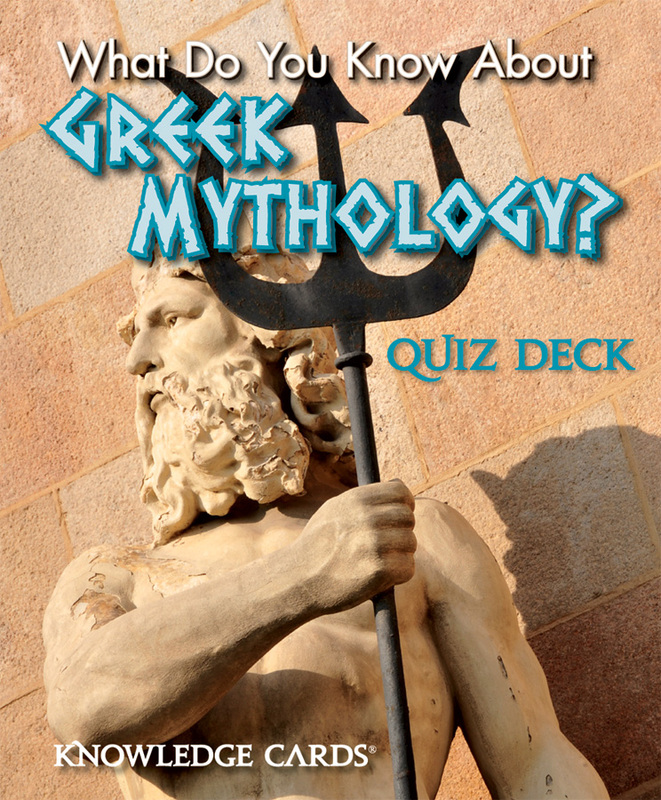 Get ready for a bumpy ride as you find out how much you really know about the antics of these busy deities. Definitely not for the prudish!